I recently came home from the store with a sourdough baguette, much to the confusion of my husband. “You don’t even like sourdough,” he observed while peering into the grocery bag. He gets it. This is the man who brought a leather wine skin of cabernet on our hike after reading about Hemingway and his pals doing the same. 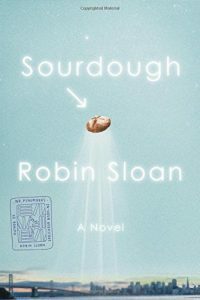 By the way, I’m talking about Sourdough by Robin Sloan, which is wonderfully weird. When it comes to reading, it can often be a quite visceral, total immersion experience. 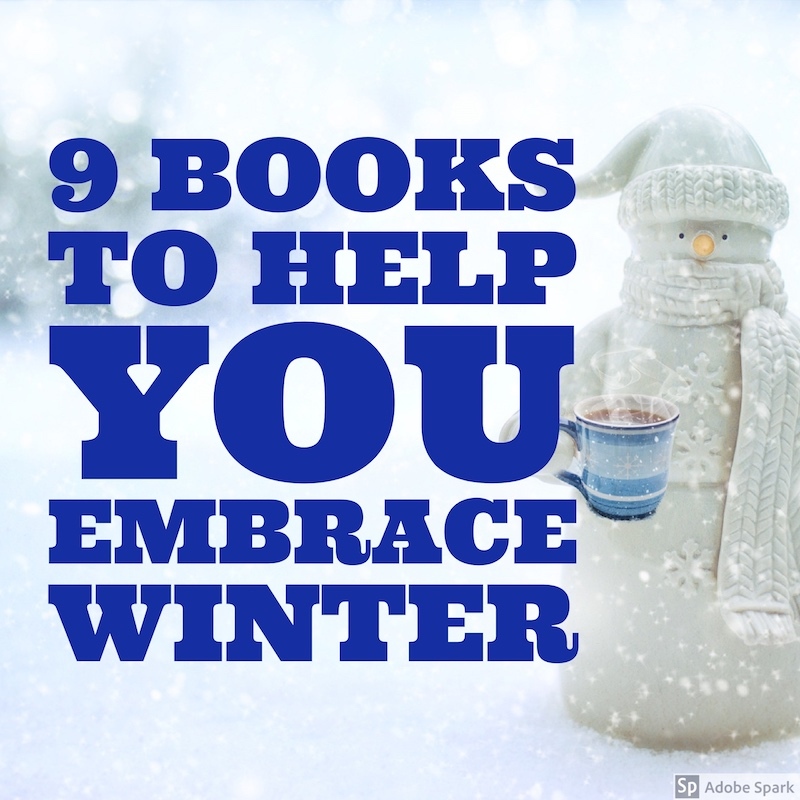 So, since the majority of the country is snow covered at the moment, I put together a list of some wintery books so you can go all in this season! 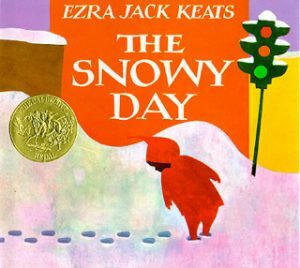 This is one of my all time favorite books from childhood. I can’t think of another that could capture the magic of winter any better! In the bleak winter of 1940, Nazi troops parachuted into Peter Lundstrom’s tiny Norwegian village and held it captive. Nobody thought the Nazis could be defeated–until Uncle Victor told Peter how the children could fool the enemy. It was a dangerous plan. They had to slip past Nazi guards with nine million dollars in gold hidden on their sleds. It meant risking their country’s treasure–and their lives. 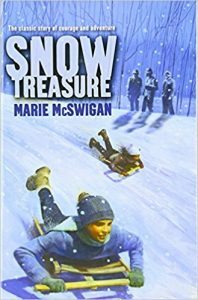 This classic story of how a group of children outwitted the Nazis and sent the treasure to America has captivated generations of readers. This classic adventure is timeless. 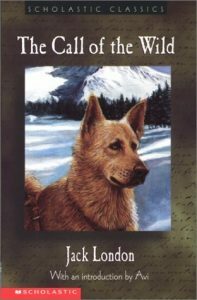 Here we follow Buck, a domestic dog who is kidnapped from his home in California and forced to pull sleds in the Arctic wasteland. 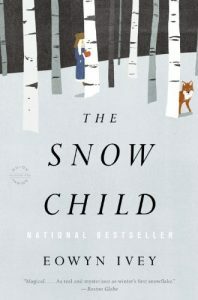 Set in Alaska in the 1920’s this is a spin on a classic Russian fairy tale about a childless couple who build a little girl out of snow, only to find her missing the next morning, and instead find a shy blond child running through the woods. Jack is the off-season caretaker at the Overlook Hotel. As the harsh winter sets in, the idyllic location begins to feel more and more isolated, and creepier. The only person who seems to notice the strange goings on is Danny, a uniquely gifted five-year-old. George Washington Crosby is a clockmaker on his deathbed, surrounded by family. He has returned to the harsh wintery Maine of his childhood. 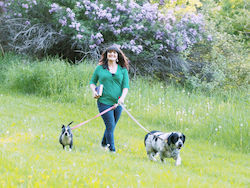 This novel explores love and family, faith, illness, and loss, all the while reminding us of the fierce beauty of nature. 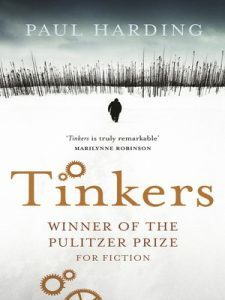 I’m sure you’re already thinking it, “Winter is coming.” What winter book list could be complete without this epic tome? Not only does it feature winters capes, but it’s the perfect length for curling up under a blanket and not coming out til spring! I could probably fit a Krakauer book on to just about any list I make, but this one definitely belongs here. What I like best about his writing is his mastery at making facts compelling. 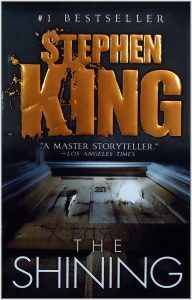 This is a first person account, so we know he survives yet his description and intensity had me holding my breath waiting to see what happened, even though I ultimately already knew. You will hear the wind and feel the frost as you read this one! 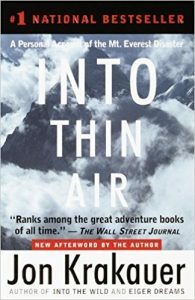 Another suggestion from my husband and another non-fiction account of a disastrous trek into the frozen wilderness. 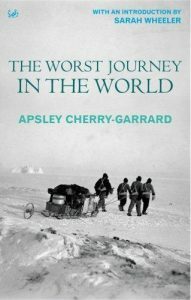 Here we learn of Robert Falcon Scott’s ill-fated expedition to the South Pole from Apsley Cherry-Garrard, the youngest member of the team and one of three to survive the notorious journey. Referencing the diaries of his team members along with his own memories and facts, we are provided with an extraordinary first-hand account. 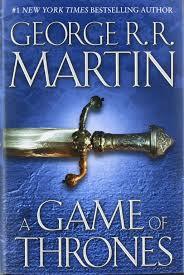 What’s your preference when it comes to reading in season? Would you rather immerse in winter scenes or avoid them? If you’re shivering already, fear not – I’m working on a list of warm reads for counteracting the winter blues, so stay tuned!